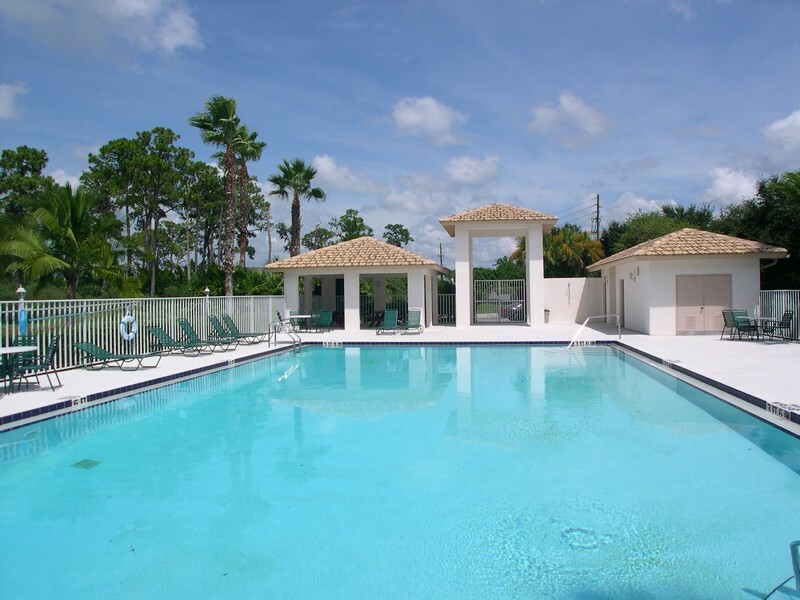 For people looking to make their homes in Florida, Sarasota is quickly becoming one of the most desirable communities to put down roots in. Located south of Tampa on Florida's astonishingly gorgeous Gulf of Mexico coast, Sarasota has begun developing a reputation for extensive fine dining establishments, plentiful outdoor activities and excellent city governance and education systems. Read More About Stonebridge. One of the area's up and coming communities is the neighborhood of Stonebridge, located in the prestigious planned development community of Palmer Ranch. 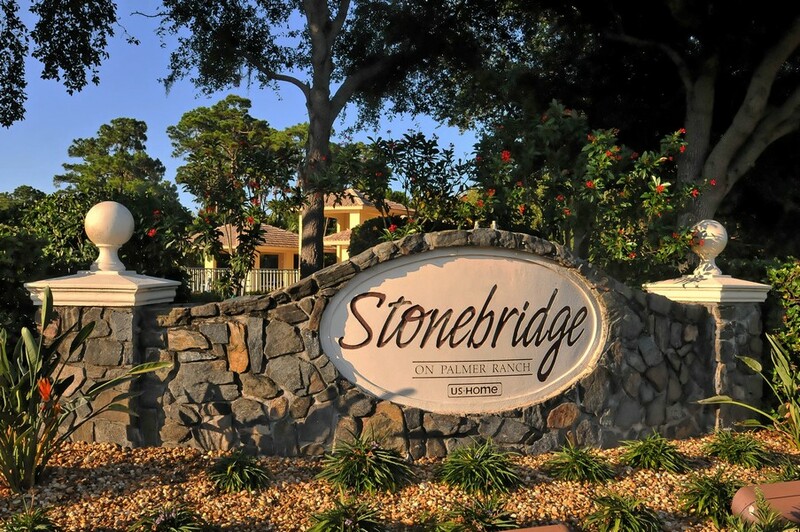 The single family homes constructed there by U.S. Homes are attracting young families who are drawn to the greater Sarasota area and attracted to the lower homeowner's association fees that are the result of Stonebridge being a gateless community. Although Stonebridge is not a gated community like many other neighborhoods in Palmer Ranch, it has many attributes of these communities, including a public community swimming pool, bustling parks and nature areas, and lovely (and safe) streets. 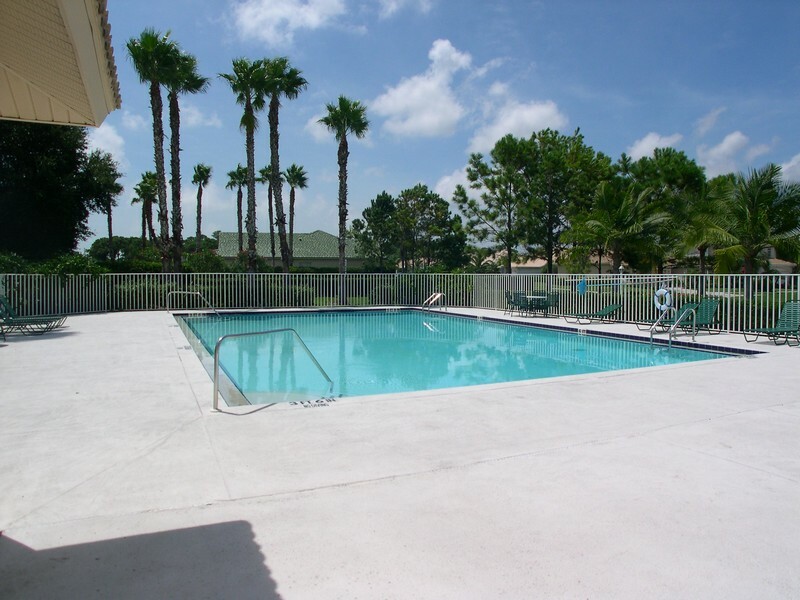 Stonebridge is within easy driving distance of several of Sarasota's world-renowned beaches, including several that can be taken advantage of year-round due to the Gulf coast's perpetual summer weather. Even closer are outdoor activity areas like Potter Park, which is a 37 acre park in Palmer Ranch that offers hiking trails for physical fitness enthusiasts, picnic areas for Sunday relaxation specialists, and playgrounds and sports courts for children of all ages. The Legacy Trail, which is a bike path that runs over 10 miles from Sarasota to Venice, is located conveniently near Palmer Ranch and is a prime spot for residents to rollerblade, mountain bike, or stroll on a brilliant summer day. Stonebridge is truly a community intended for people of all ages, whether they are just beginning a family or just entering into their retirement years. 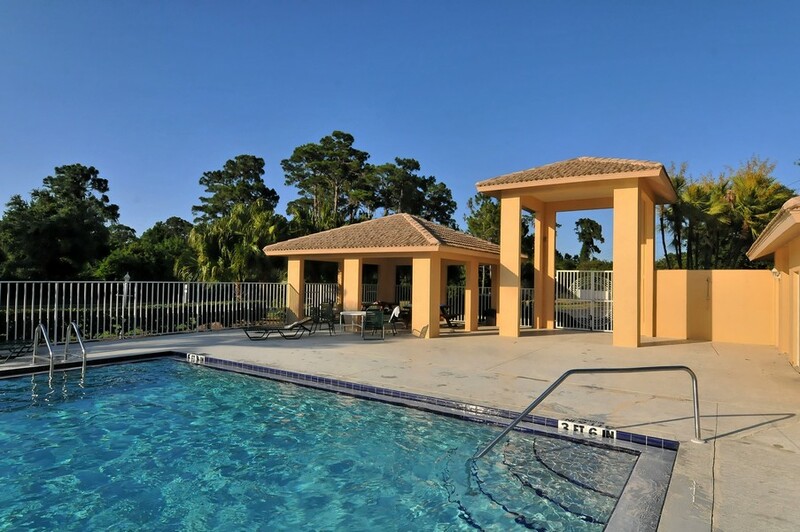 The Sarasota area is known for its array of striking golf courses, and the peninsula in general is known for its active senior citizen culture. On the other hand, Sarasota can be a great place to begin married or parental life: the town is very friendly to business, has a taxation system that eliminates income tax and diminishes property tax, and is located conveniently near several excellent school districts. 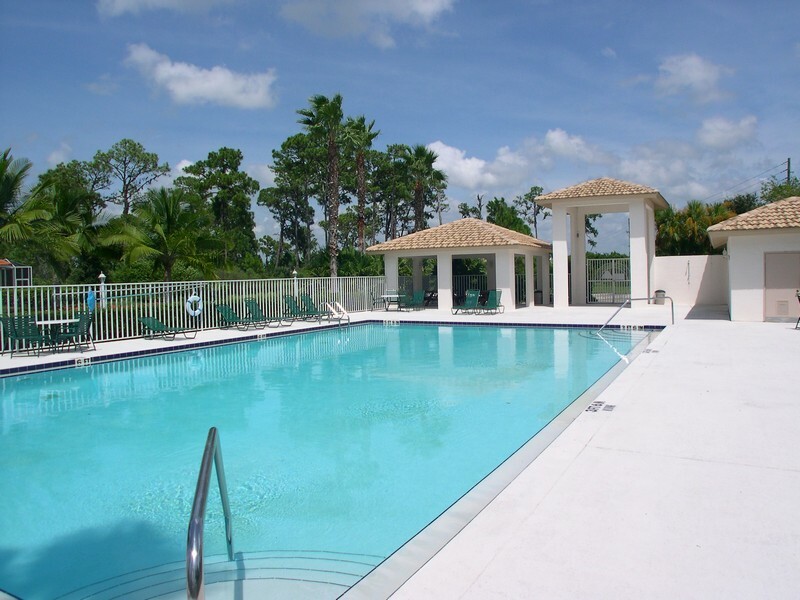 Regardless of your age or family situation, Stonebridge is the perfect place to begin or continue your Florida adventure!